Pick what is right for your coffee corner or break room. 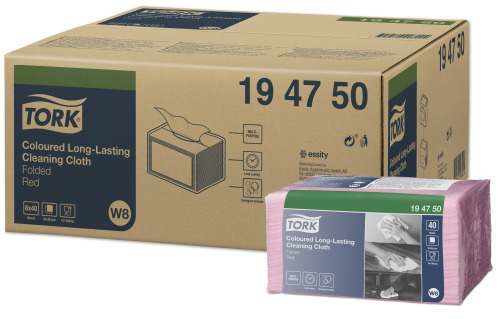 Tork has a wide range of products to choose from. By providing the right products you can make sure that your employees and visitors enjoy their breaks by giving them a clean environment to pause in. Whatever business you're in we can assure you that our products are carefully designed to help you make the right impression. Accidents do happen. 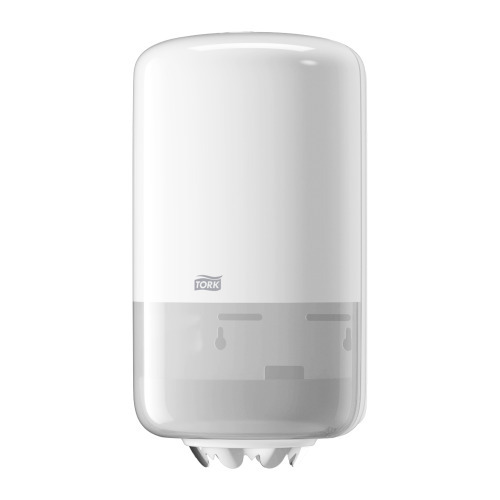 And when they do, you will be glad to have a Tork dispenser next to you. No matter if it’s spilled coffee or food, this solution can handle both. 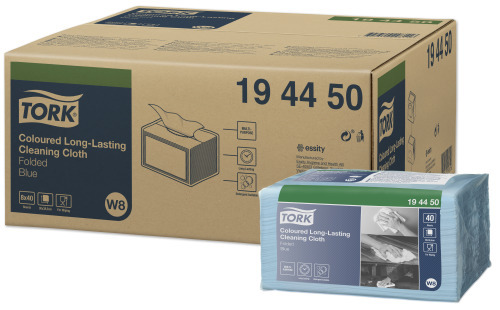 With Tork Dispenser Mini Centrefeed you can choose the exact amount of absorbent paper that you need. Meant to wipe spills, sanitise or help with other wiping tasks, the dispenser solution has many benefits. 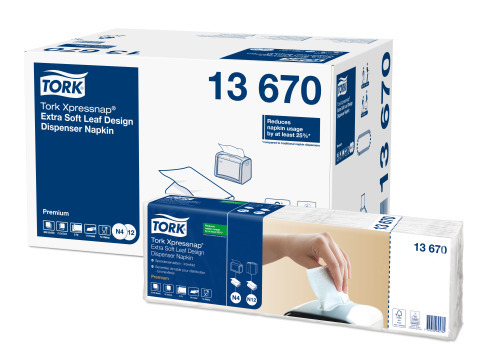 Tork Xpressnap Napkin Dispensing System - winner of the 2014 Red Dot Award for product design tells your employees and visitors that you care about their experience as it fits your coffee corner or break room perfectly. Thanks to an attractive design the walnut napkin dispenser becomes a piece of interior. 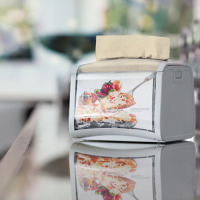 Compared to traditional napkin dispensers, the one-at-a-time dispensing reduces napkin usage by at least 25%, saving both money and waste. 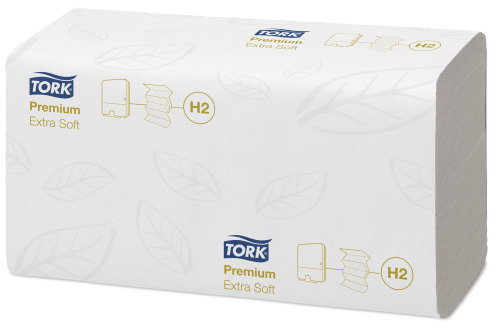 In order to fit even the smallest coffee corners, Tork has come up with a Mini version of its well-known big brother Tork Xpress Multifold Hand Towel Dispenser. 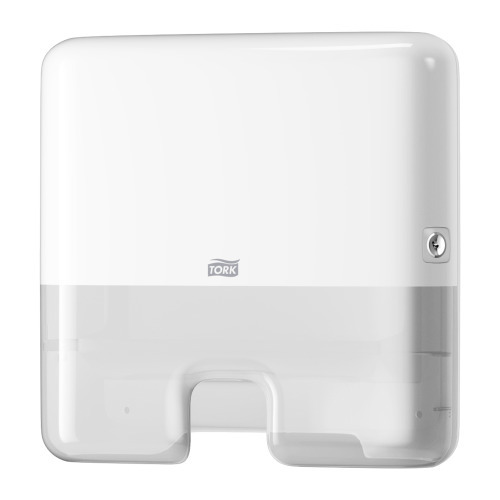 The Tork Xpress Multifold Mini Hand Towel Dispenser has an extra-slim design in order to save more space. The innovation limits bacterial spread through a design that only makes you touch your own paper towel. 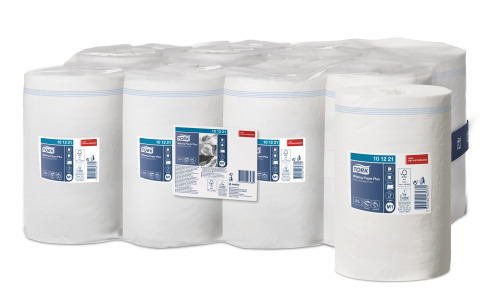 The Tork Xpress Multifold Hand Towel is there to ensure superior comfort with maximum hygiene for you and your colleagues. 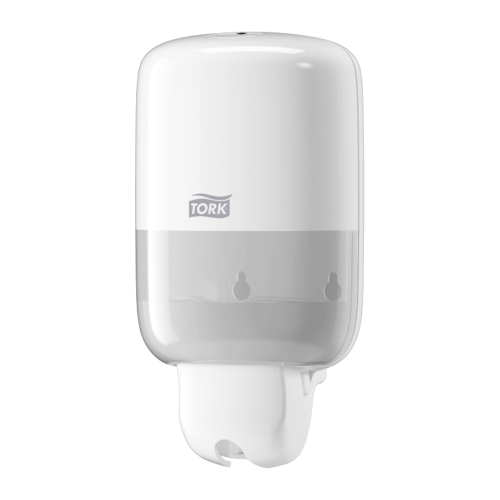 Tork Mini Liquid Soap Dispenser is a compact dispenser that fits well into small areas or next to a sink. 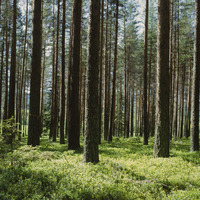 After washing your hands with the soap you will be met by a fresh and light scent. 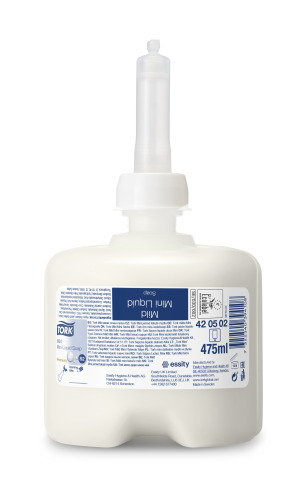 Tork helps you to maintain hand hygiene compliance by simply offering the right products for your coffee corner. A durable and absorbent cleaning cloth perfect to wipe the coffee corner or tables. Can be used repeatedly without tearing. Available in different colours to avoid cross-contamination.